Experts from the British Veterinary Association (BVA), Animal Welfare Foundation (AWF) and RSPCA have teamed up to recommend what prospective puppy owners should do to avoid heartache. 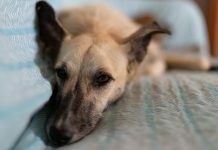 The advice comes as statistics from BVA’s Voice of the Veterinary Profession survey show most of the puppy problems vets saw last year were a result of owners’ insufficient understanding of the dog’s needs or its suitability to their household or lifestyle. One in ten vets said they commonly saw dogs with health issues linked to where they were purchased from, such as puppy farms or irresponsible breeders selling puppies online. Almost one-third of vets (32%), noted seeing puppies with congenital and conformation problems, such as breathing difficulties due to flat faces, and more than one in five (22%) saw dogs that were not suited to their environment, which often led to behavioural issues. As part of National Pet Month (1 April – 6 May), BVA, AWF and RSPCA are encouraging potential puppy owners to use the free Puppy Contract and ask several important questions of their breeder. BVA Junior Vice President and AWF Trustee Daniella Dos Santos explains, “The vast majority of vets agree that using The Puppy Contract benefits and informs prospective owners. Vets frequently see puppies bred in poor conditions or bought without a proper understanding of their welfare needs, leading to health or behavioural issues, so it is important to always consider how the puppies have been reared and cared for in their first few weeks. 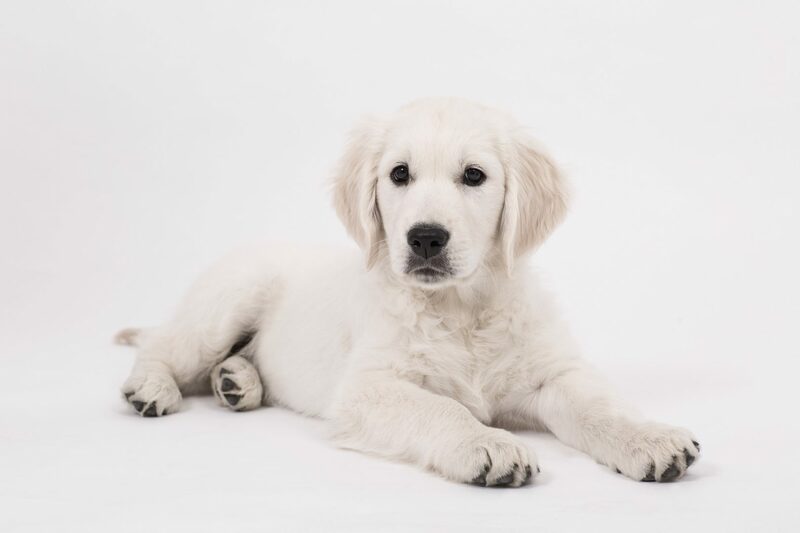 The Puppy Contract has been developed and supported by leading animal welfare charities and professional bodies to give prospective puppy owners all the information they need, including the right questions to ask the breeder. These include the most important aspects of puppy care, such as socialisation, vaccination, microchipping and health tests. Did you breed the puppies? If the answer is ‘no’, walk away regardless of the answers to the other questions. A seller who hasn’t bred or reared the puppy won’t be able to give an accurate picture of the puppy’s medical and socialisation history. More importantly, puppies from puppy farms are often sold via third-party sellers. Always buy a puppy directly from the breeder. Where are the puppies kept? Have you started to house train and socialise the puppy? It’s important to know if the puppy has had lots of human interaction or only at particular times, such as during playtime and feeding. 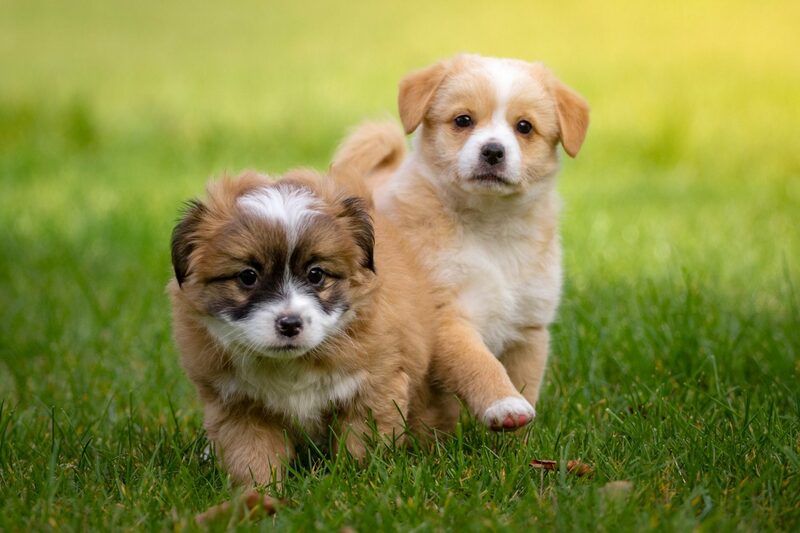 If puppies are not kept in a home environment, they will have reduced human contact and they may have socialisation issues or trouble adjusting to life in a home. Ask to see it socialise with its mother and littermates. It is also a good idea to visit the puppy more than once to help you identify potential problems more easily. Were both the puppy’s parents screened for inherited diseases that can be tested in that breed? 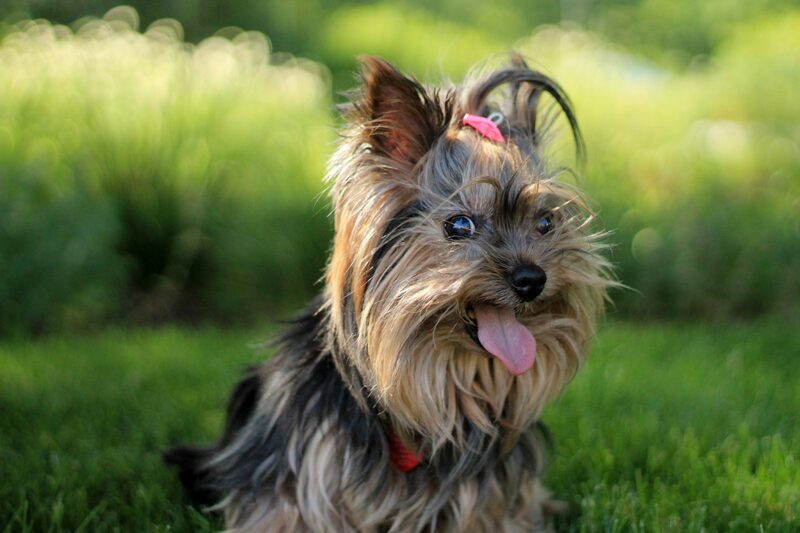 All dogs, whether pedigree or crossbred, can suffer from inherited diseases which are passed on from parent to puppy. 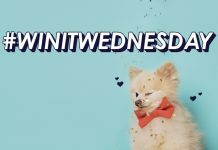 Health testing and screening, such as the BVA/The Kennel Club Canine Health Schemes, allow breeders to screen for inherited diseases, and the results can then be used to help ensure that only healthy dogs are bred from. Ask for health screening certificates and run the results past a vet to make sure the breeder has interpreted the results correctly. Has the puppy or its parents had any health problems? It’s important to be aware of any health problems the puppy or its parents have had as they could have been passed on to your puppy. Many puppies don’t need to see a vet before they leave their breeder. If your puppy has been checked or received any treatment, the breeder should provide details of anything abnormal that the vet noted. Talk to your vet if you are unsure about any of the information provided. Has the breeder used any routine veterinary treatments for the puppies, such as wormers? Regular worming is important for the health of puppies and humans. Ask your vet about the products mentioned and avoid buying from breeders who have not treated their dogs for worms at all. Hannah Stenton, 27, from Malton, North Yorkshire, decided to use the puppy contract to ensure she and her partner got a happy, healthy after their old Border Collie passed away. 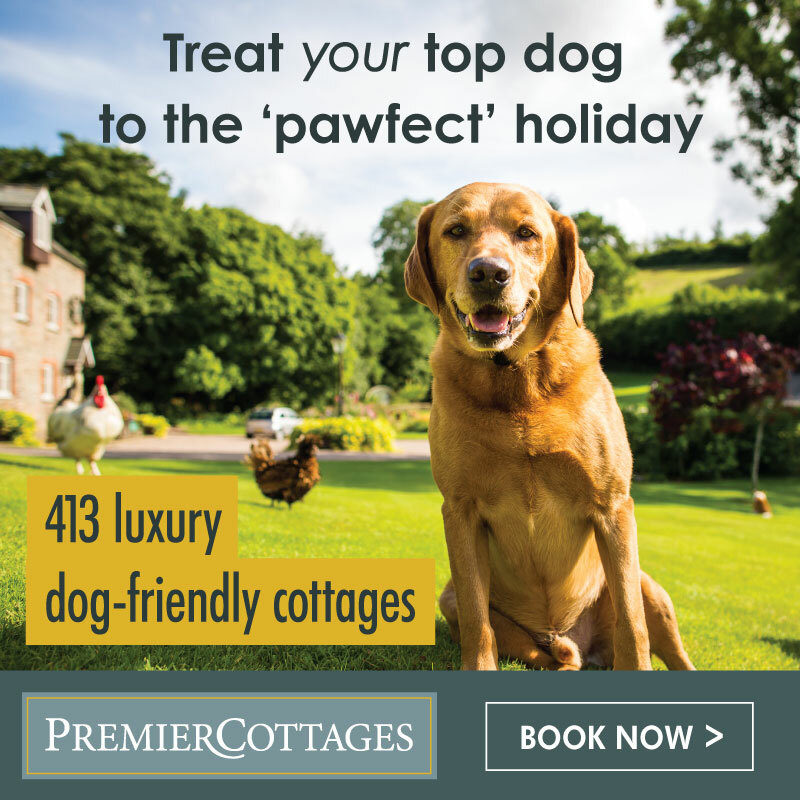 Hannah was initially unsure about using the contract as she had grown up with puppies and felt experienced enough, however, after visiting the website, she found it very helpful. 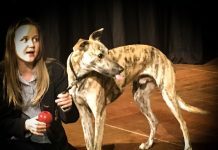 Hannah approached a whippet breeder in Scarborough and says that using The Puppy Contract gave her the confidence that her puppy was coming from a responsible breeder. Alfie the whippet puppy is now six months old and is a happy, healthy and playful puppy. And Hannah adds that The Puppy Contract proved useful even after she brought Alfie home. 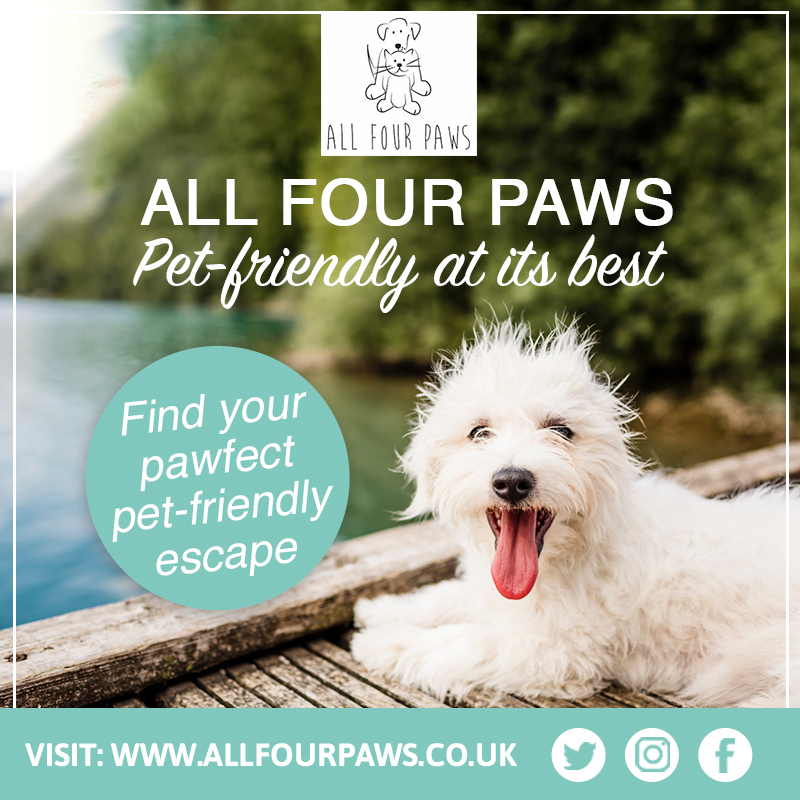 “The contract itself helped me to gather all the information I needed on my puppy and was a perfect way for me to keep everything from microchip details to the pedigree details in one place. You can download the Puppy Contract here.